Strength! Balance! Courage! 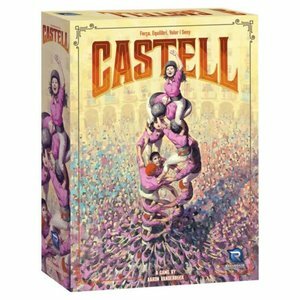 `Castell` is the vibrant Catalonian tradition of building human towers. Crowds of people from all over Catalonia gather at festivals to celebrate Catalonian culture and compete to build the highest and most difficult human towers. Visit Catalonian cities, expand your team of Castellers, learn tower-building skills, and show off your tower-building prowess at local performances and festival competitions. 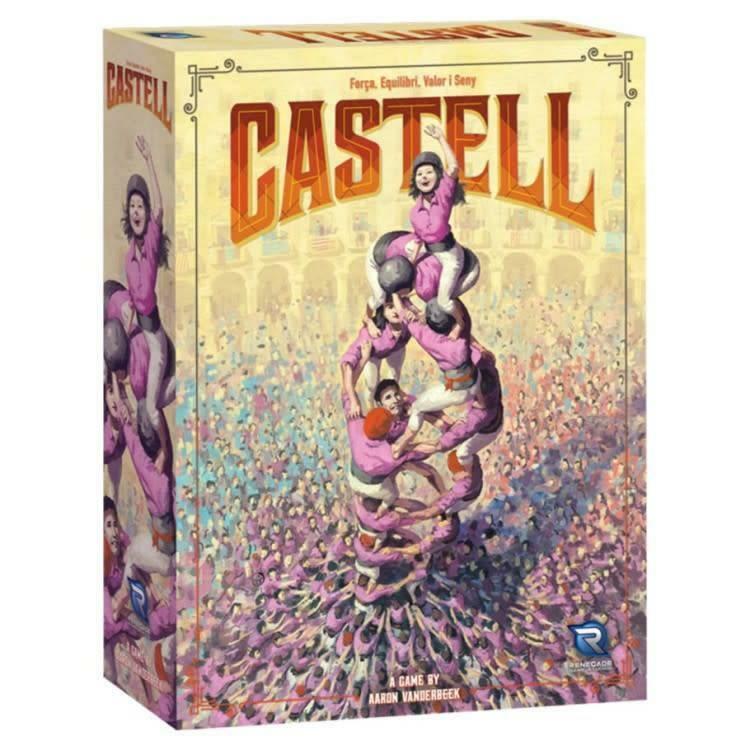 Harness your strength, balance, courage, and common sense to take your team to victory in Castell!